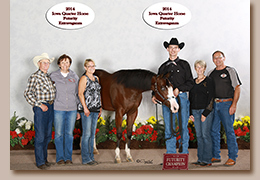 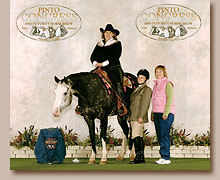 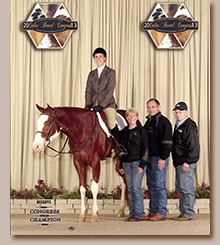 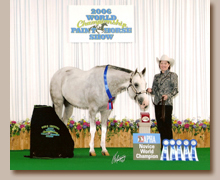 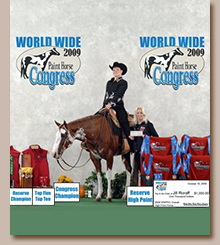 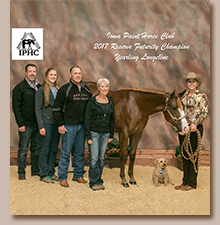 The goal of our breeding program has been to produce the all-around performance horse. 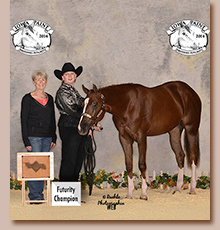 Through selective breeding we strive for the best conformation, athleticism, and disposition. 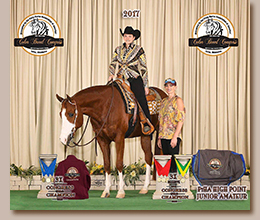 Here are some fine examples of our successes.